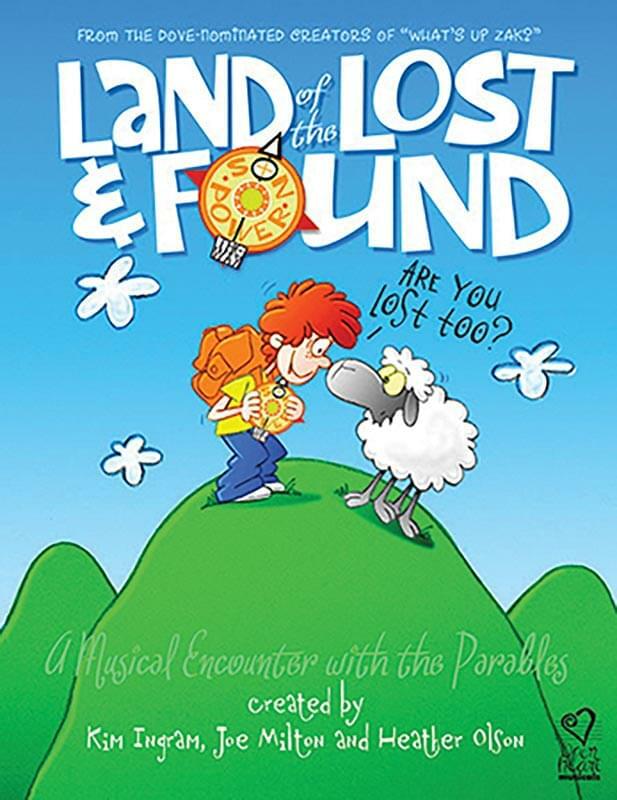 New Testament stories about God’s great love come to life with art, games, cooking, music, and science for 3-year-olds through rising 5th graders. Register for our last session–each session is a different story. 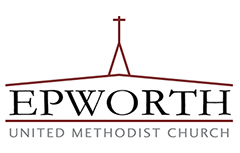 To register or for more information, please contact Amanda Wilson at awilson@epworth-umc.org or 919-698-5284 (call/text).